With all the options Google AdWords provides bidding on the platform might be overwhelming. The only way to cope with it and manage a successful campaign is to prioritize your goals and match your bidding strategies with the results you expect. Here are some helpful tips on how to do that. Every business wants more sales. However, many just throw themselves in the deep and invest huge amount of money on advertising with just one main goal – increase sales. Unfortunately, when it comes to prioritization you will need to determine the small steps, i.e. smaller goals which will lead you to the main one. Having a website and a physical shop? Decide which one you want to be the main “seller” and focus your advertising efforts on it and let everything else play a supportive role. This way you’ll increase not just sales but the return on investment, and it is crucial for smaller businesses with limited marketing budgets. This strategy is recommended as ideal for starters. It provides maximum control over the campaign spends via individual bids on every keyword or ad group. If you have a local physical store and you want to drive in more people then you may use this bidding method along with precise location and device targeting in order to maximize the end result. This bidding method allows Google to increase or decrease bids by 30%. How it decides when and where to change the bid? Well, it uses machine learning and historical data to determine which user is most likely to convert on your website. When it finds such a user, the bot automatically adjusts your bid so the ad can be shown to that specific user. If you’ve set a specific cost per conversion goal then this strategy is suitable enough. However, you’ll have to keep an eye on this campaign as the feature uses your AdWords history to determine the best bid it thinks would work. This means that it can lower your bids so much that your ads may stop appearing. Especially, when it comes to seasonal goods such as Christmas trees. You will have a peak in December but every other month you will hit the low. When the next December comes your bids might be adjusted according to previous months and be so low that your ads wouldn’t beat the competition. Otherwise known as cost per thousand impressions. In this case, you bid for every 1,000 impressions your ad gets. It’s available for Display network campaigns so you can use it to show something valuable to people or promote your company culture and corporate beliefs. If you have the desire to outrank your competitors and nothing much else then just launch the target search page location. It allows Google to adjust your bid so you can get ahead of your competitors and you get to choose on how many auctions it shows. Just have in mind that this might cost you a lot especially on highly competitive niches. Here, you set up your target return on ad spend in percentage. If you want to reach 3 times increase to your investment then you’ll target 300%. 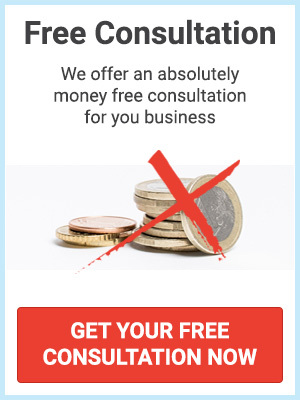 This is an ideal solution for small budgets which need to be spent smart. Your business serves multiple locations and is available 24/7? And want to know more about your customers and how you can benefit from this information? Well, bid modifiers allow you to see which time of the day your customers are most active, which location you have to pay attention to, which device you should focus on. 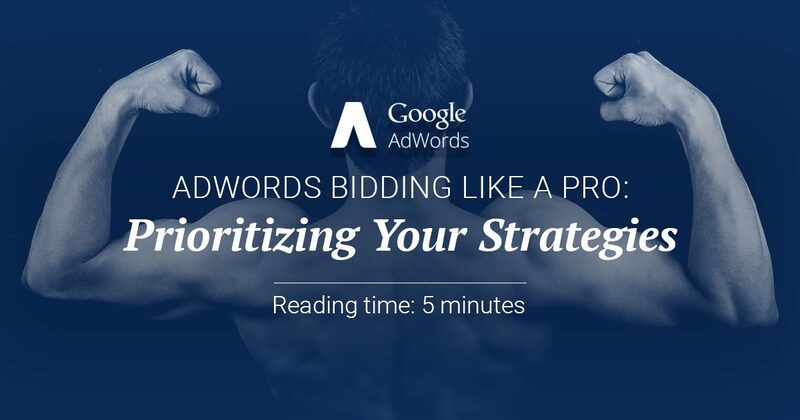 With the reports provided by AdWords you can easily adjust your bidding depending on multiple factors. If you’re looking to increase website clicks with smaller budget then this is the strategy for you. However, you should know that the users are less likely to convert. Google takes control over the bidding and its main purpose is to drive clicks and eventually visits to your website. This means that your ads will be shown to a wider audience but without getting the benefit of choosing those that are more likely to convert. Once you’ve set up your goals and chose a strategy you may launch another campaign to split test the results. Regularly test new ideas to check out if there’s something you’re missing out and improve your campaigns. Have you tried one of these? Or you have another tip that we haven’t shared? We’ll love to discuss it with you.